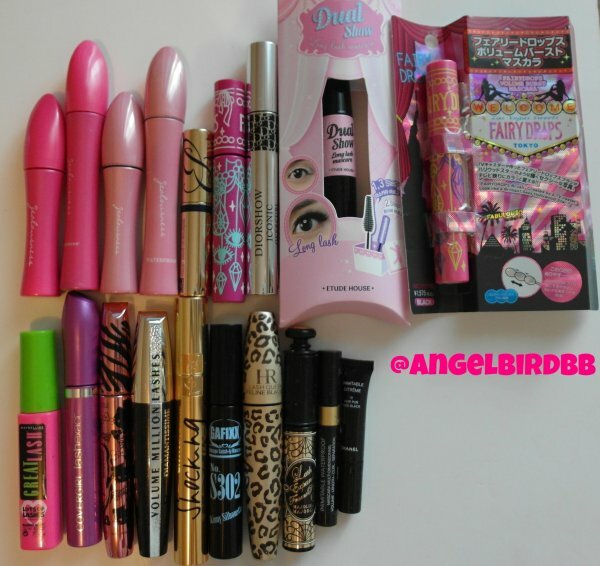 How many mascaras do you own right now? I'm sure more than one at least. I always try some different brands of the mascara, but seems like nothing really suits me. My eyelashes are really so short, even you find me the best mascara in the world, it won't work for me:( SAD!!! that why i wear fake eyelash everyday. So why i need to use mascara? I use for my bottom eyelashes, i even tried to put the fake eyelash on my bottom eyelash but it bothered me a lots. Second, i need to put some mascara(every mascara is ok) on my top eyelashes and it can help the real eyelashes stick with the fake eyelashes, it looks more natural. 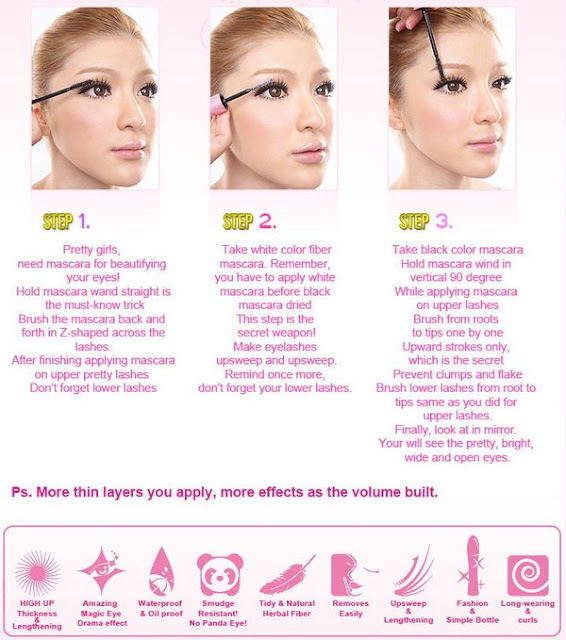 For my bottom eyelashes, i need some volume & long effects. As you see on my photos, i used quite a lots different mascaras, except two mascaras are not open yet, and some are not in the photo. 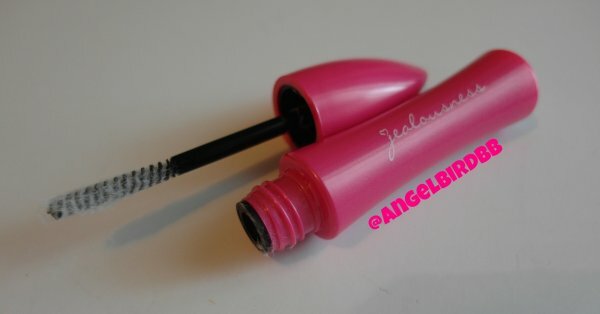 My favourite mascara is Jealousness New hot pink mascara. The old baby pink one is good too, but i prefer the hot pink one, and i think they don't produce the baby pink one anymore. 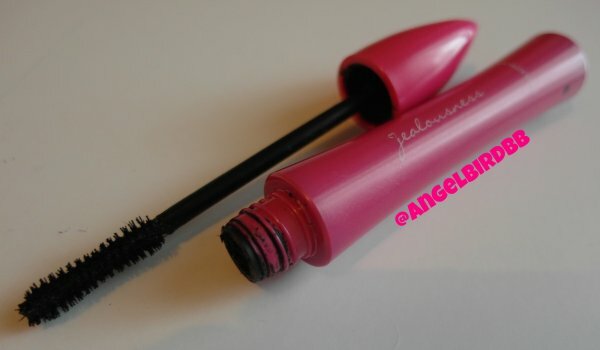 The Jealousness mascara package included one black mascara and one white color dry fiber mascara. I think the above photo is better than me to explain how to use it for the amazing result. But one thing i feel little bit disappointed is the black mascara always finish faster than the white mascara, i don't know it's because the black one dry so fast inside or too less mascara inside, so i always use other black mascara instead of buying a new package. Since the jealousness black mascara was finished to use. 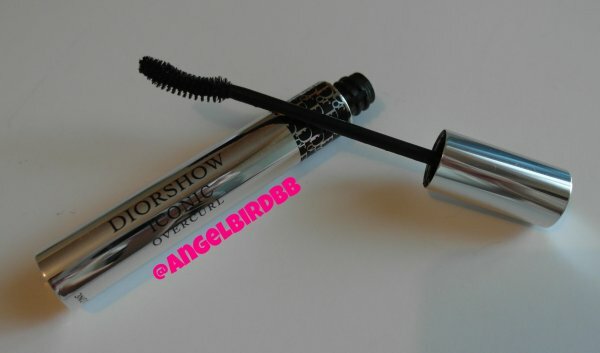 Currently, i using the Diorshow Iconic overcurl instead of the jealousness black mascara. This mascara is really good for bottom eyelashes beacuse it won't make you look like panda which mean it won't malt on your skin all day long. But i use it with the jealousness white mascara, i never try it alone, and i never try it on my top eyelashes because it's quite expensive for just stick the real & fake eyelashes together, normally i use some drug store mascaras to stick them together. I know how you feel about having short lashes because I also have very short lashes! And I wear fake lashes everyday too :( Bottom lashes do get a bit irritating!! You earned yourself a new follower :). I read your amazing nail blog posts too, great job!!! Of couse i'm following your blog as well!!!! Love your blog!!! Which ones in your photo would you say were the best if you weren't wearing fake eyelashes? 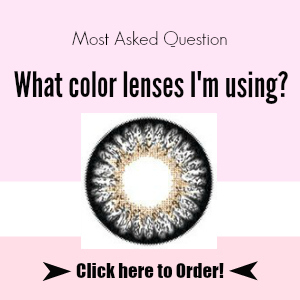 Your blog is super cute, and this is a great post about mascara! I'm always on the outlook for a new mascara that works well. I'm a new follower. Hope you will follow back!